I often lament the fact that I have grown up as part of the most ironic generation of all time. The so-called “millennials” are surely characterised most of all by their sub-absurdist approach to everything, whether it is in trivial matters of appearance or in serious matters of the heart or of the head. As Stewart Lee once put it in If You Prefer a Milder Comedian Please Ask For One (not verbatim, so apologies if this is inaccurate), the last taboo in comedy is someone on stage “attempting to do something sincerely and well”. He says this as he prepares to exorcise the villainy of advertising by playing his favourite song, Galway Girl, which was ruined in and by a well known cider advert. I often think he’s bang on the money. It’s not just comedy though. It’s the whole of life. People find Lee divisive because he stands outside comedy even as he participates in it. Yet that is how people of my age and younger seem to deal with everything, especially the things that truly matter. As someone who aspires to be a creative person from time to time, I find this crippling. The self-consciousness that characterises modern life in the UK is suffocating. The temptation to laugh at oneself, let alone at others, is overwhelming. Yet this must be resisted, even in the face of accusations of pretension. The reality is that not everything is pretentious or inherently insincere, however much our absurdist culture likes to think so. What prompted this? 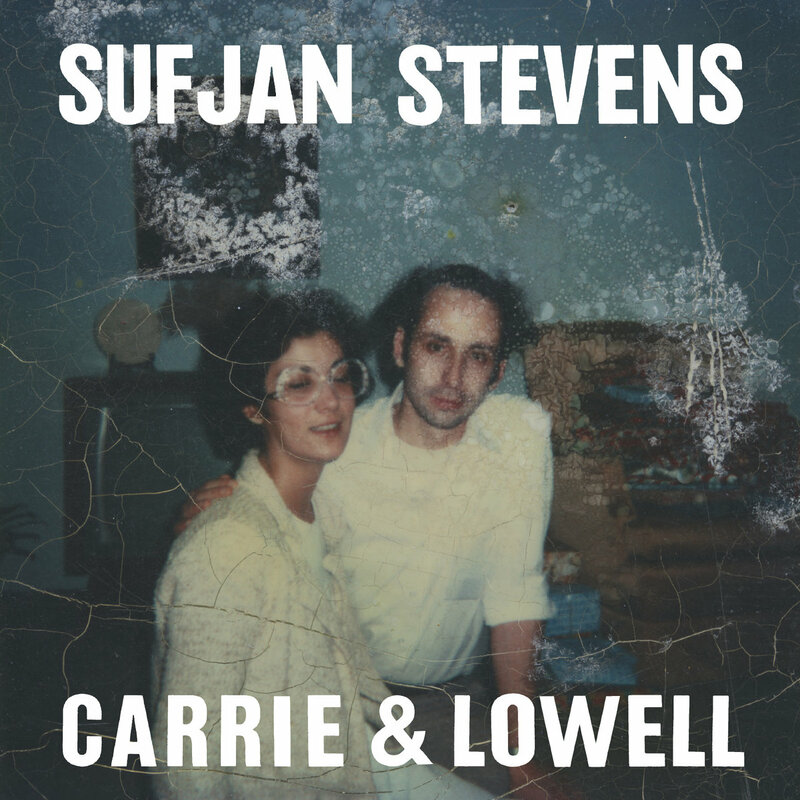 The experience of listening to Sufjan Stevens’ masterpiece, released today, entitled Carrie & Lowell. An album about grieving his estranged mother, it strikes at the heart of what it means to be human and to be a complex man of sometimes tenuous faith. It is painfully honest, so much so that at times one feels almost as if one is intruding on something that should have remained private. This album is triumphant: bleak, gut-wrenchingly honest, full of grief and doubt, but at the same time strangely resolute. When I hear it, I don’t want him – or anyone – to have experienced the incidents, situations and emotions that formed him into the person that made this record. But at the same time, it’s quite easily the best record he’s ever made, and probably the best record he’ll ever make. He must feel extremely equivocal about having created it (something that’s apparent in the interviews he’s been doing around the album, but also in some of the moments on the album itself, like the exhausted exhalation at the end of John My Beloved). It’s times like these that you realise what inferior art is for; to give creations like these the backdrop they deserve, like a diamond on a black velvet display board. It is not enough to live vicariously through the sincerity – the bravery – of others. Those people who are willing to put their heads above the parapet in creative or cultural terms, and get shot at for their trouble, are meant to inspire us. Ultimately they should challenge those of us who are lazy enough to believe that it’s ok merely to snipe at others and wear a mask ourselves. To my shame, that has described me for most of my life. I don’t want to do it any more.